Let me just say – 26 years – WOW! This week marks 26 years of being in business for Thurston House. Who would have ever thought that we would be here so long, after totally renovating this beautiful property and starting up the business from nothing? We have hosted guests from all the far reaches of the planet – 33 countries, every state, and even 6 territories, so far. As we see our busy season starting in the very near future, we wonder where they will come from next. Overlooking Lake Eulalia – 26 years WOW! Our location is such a unique one, hidden away in a quiet suburb only 5 miles from downtown Orlando and next to Winter Park. Guests come to this area for the fine dining, world-class museums and wonderful shopping found here. Many use us as a base for a few days, heading one day to Disney, another day to Cape Canaveral, and the rest of the time seeing all the wonderful attractions right in our backyard. 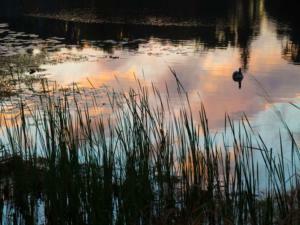 Just in Maitland, we have the Audubon Birds of Prey Center, the Maitland Art Center & History Museums and more. 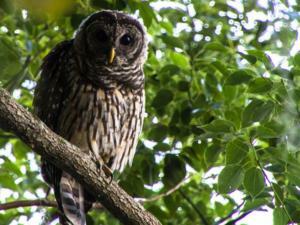 A Thurston House resident owl – 26 years WOW! When we tell guests it has been 26 years, they do say 26 years – WOW! Come to see for yourself soon. Book your room now. Central Florida Colleges Are Back to School! Within the next 2 weeks, Central Florida Colleges Are Back to School! What an exciting time for all those students, particularly the ones who are coming for their freshman year. Lots of excitement, angst, and pressure for sure. Usually, the incoming Freshman is brought to school by a parent or parents in order to help with the settling in and the furnishing their resident room space. Central Florida Colleges Are Back to School! North Orlando Inn. 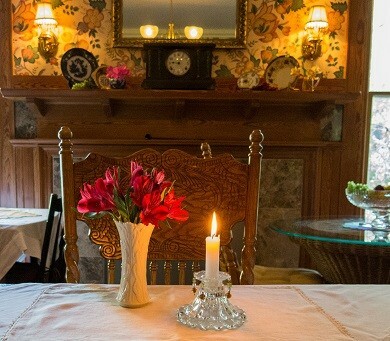 With so many coming to the area all at the same time, often accommodations can be full so consider a wonderful stay at Thurston House Bed & Breakfast. Located just 3 miles from Rollins College, and nearby to Full Sail and UCF too, our location gives you the quiet you need after a busy day of getting everything done and organized. Enjoy our Sizzling Summer rates too, lowest prices of the year! So when Central Florida Colleges Are Back to School! and you need a place to stay, book at Thurston House, celebrating 25 years this year! Starting this Saturday, Zora Festival 2015!brings you “Rhythams of the Diaspora: The Influence and Impact of the Music Created by People of African Ancestry”. From storytelling, to music, a museum opening , a preservation conference , and worship, this special event has it all. The week long event is capped off by a 2 day Outdoor Festival of the Arts, just a few minutes stroll from Thurston House Bed & Breakfast. Enjoy fabulous music, a book fair, and International Food Court and so much more. Eatonville is the oldest Incorporated African American Township in the United States! The festival is brought to you by The Association to Preserve the Eatonville Community. Come stroll around this special community and feel their pride as they celebrate themselves and their amazing link with the writer Zora Neale Hurston. November 3rd a long time hotel Mt. Vernon Best Western Closed in Winter Park. This instituation offered guest accommodations to visitors from all over the world for many years. Sadly, the hotel was tired and had run its’ life. It will be demolished next year, and in its place will be a new development. It will feature dining and retail, always welcome in our busy area of Central Florida. 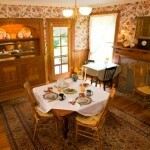 Guests to this area can now consider our accommodations, Thurston House bed & breakfast, moments up the street. Welcoming guests for over 22 years now, we are just a couple of miles away. Being convenient to downtown Orlando, Maitland Center, Rollin’s College and Park Avenue in Winter Park makes us a perfect choice for all of your accommodation needs. Don’t let the fact that Mt. Vernon Best Western Closed in Winter Park keep you from traveling to this wonderful area. Thurston House Bed & Breakfast awaits. Book now! I am proud to announce that the Maitland Art Center has become the first National Historic Landmark in Orange County and the 44th National Historic Landmark in the state of Florida. Just awarded yesterday, this designation applies to places that “exceptionally illustrate or interpret the heritage of the United States.” The center is one of the few remaining examples of “fantasy architecture” in the Southeast. It’s Mayan details make it pleasure to stroll around the grounds and is a real treat for photographers! 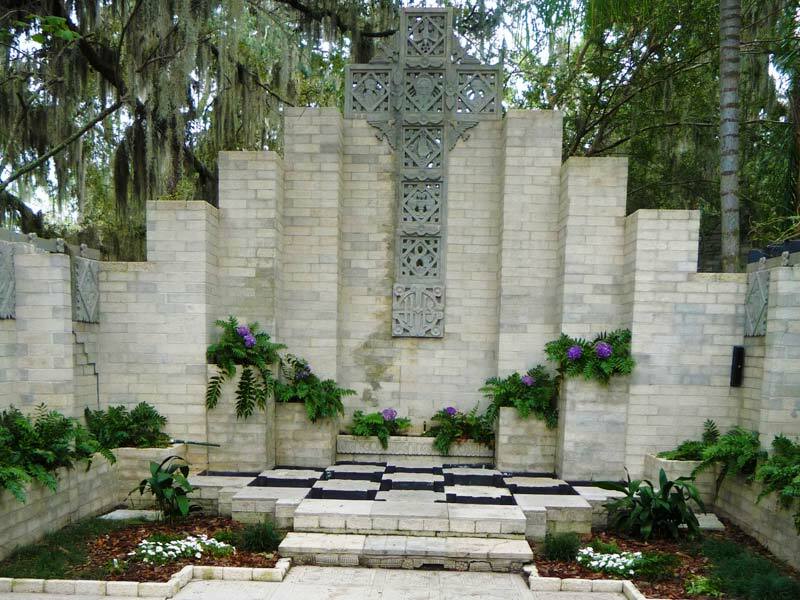 Founded in 1937 by visionary artist and architect Jules André Smith the A&H’s Maitland Art Center is built in the very rare Mayan Revival style. It was built as an art colony, providing a place for artists to live and to further experiment in their medium. Today the center has beautiful gardens, ongoing exhibits and continuing education in the arts available in many different mediums. 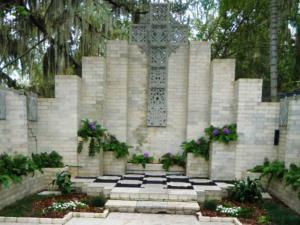 The outdoor chapel has been the location for many weddings, and the courtyards often host special events. The lobby store has many unique gift items featuring local artists, some who have taken advantage of working in one of the buildings at the center. Thurston House bed & breakfast has hosted wedding couples for their special night after their ceremony at the center. Wouldn’t this be special for someone you know? Book now! 22 Years for North Orlando Bed & Breakfast! Just a small sampling of our beautiful woodwork. 22 years for North Orlando Bed & Breakfast! It seems like just yesterday when I was scraping paint off all of the woodwork in this beautiful Queen Anne Victorian Farmhouse. Now guests can’t get enough of it’s beautiful glowing character. It is almost alive with unique graining and color. 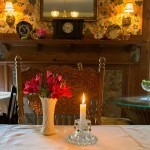 It is just one of the things that makes our inn very warm and special. Guests from 25 countries, every state and 4 territories have enjoyed our hospitality. 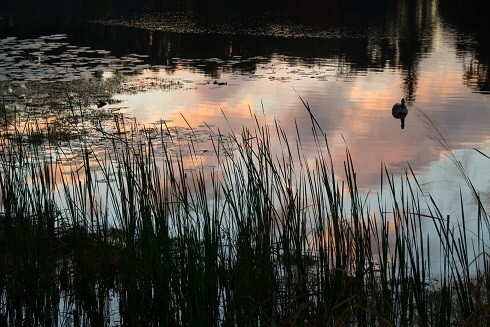 They are amazed that we can be such a hidden gem amid all the craziness that Orlando is known for. Set among many trees and overlooking Lake Eulalia, our location feels far away even though we are minutes from everything. Within 10 minutes drive you can enjoy a wide variety of restaurant cuisines, visit several world renowned museums, tour a fantastic Birds of Prey facility, and shop till you drop at some amazing stores. 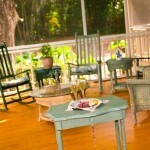 Once you have had your fill of fun for the day, the porch is a great place to reflect and decide where to enjoy dinner. One problem guests have is that there are too many choices to decide! After a great night sleep, some guests comment the best they have had in years, a cup of coffee awaits you. A full breakfast is soon to follow, starting you on your day recharged and refreshed. Shouldn’t you come see what we are all about? 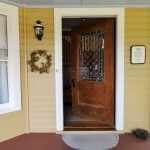 22 years for North Orlando Bed & Breakfast! Thurston House porch time. September is our 22nd anniversary of business so we offer a special for this month only, so hurry! For a one night stay, enjoy $22 off any room. For a two night stay, enjoy a discount of 22%! Now is the time to visit us here at Thurston House. Check availability now! North Orlando Lodging Special – For a very limited time, enjoy accommodations at Thurston House, our Central Florida Bed & Breakfast Inn, for only $185 nightly plus tax! This is for any room, from now through 9/3. BOOK NOW for best choice of room and dates. 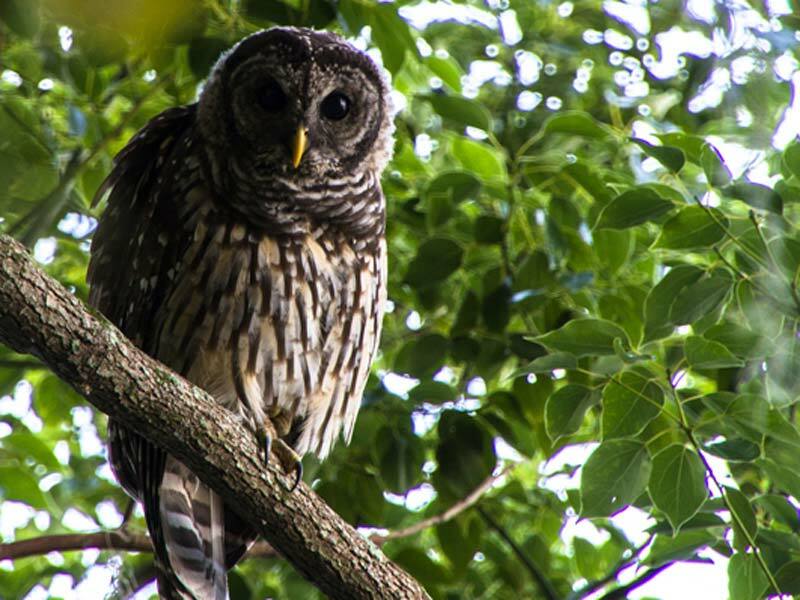 There is so much to do and see in our Central Florida area, from visiting the Audubon Birds of Prey Center 2 streets away, to enjoying tapas and music at Jazz Tastings just a short stroll up the street. Maitland is also host to several wonderful museums, including the Maitland Art Center, the Maitland Historical Museum, and the Waterhouse Residence Museum. Top off your day at a wonderful restaurant such as Antonio’s la Fiamma, SoNapa or Rangetsu, all sure to please. This north Orlando lodging special won’t last long so be sure to book your room soon! 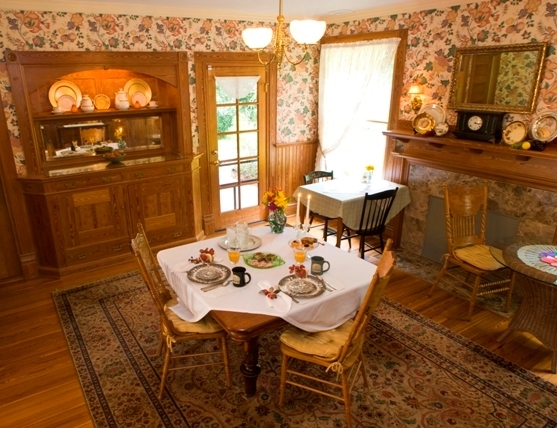 Central Florida Amazing Bed & Breakfast Special Deal! Not often does a special this good come along. 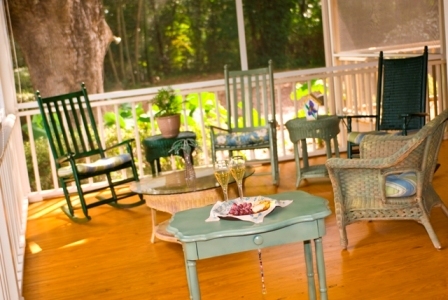 Thurston House in North Orlando, Maitland is offering a 30% discount for reservations booked by 6/20. Everyone loves a deal, and when it has to do with a two night stay at a lovely bed & breakfast, all the better! Book by the end of day June 20th for a two night stay and receive a 30% dicounted price! This deal is only available for August 16-26, and October 1-31. Rooms must be prepaid in full, and there is no cancellation allowed. 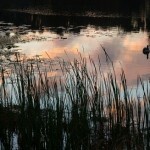 Enjoy the best of Central Florida with many special places to see, areas for shopping and great dining options. This great deal may only come once in a lifetime so BOOK NOW! When you book online, the innkeeper will make the neccesary adjustments then send an updated reservation confirmation to you. Or…you can just call and take care of it. The August dates will show you Sizzling Central Florida Summer at its best! The October dates will introduce you to foliage, Florida style. The Golden Rain trees will show off their fall colors just for you. 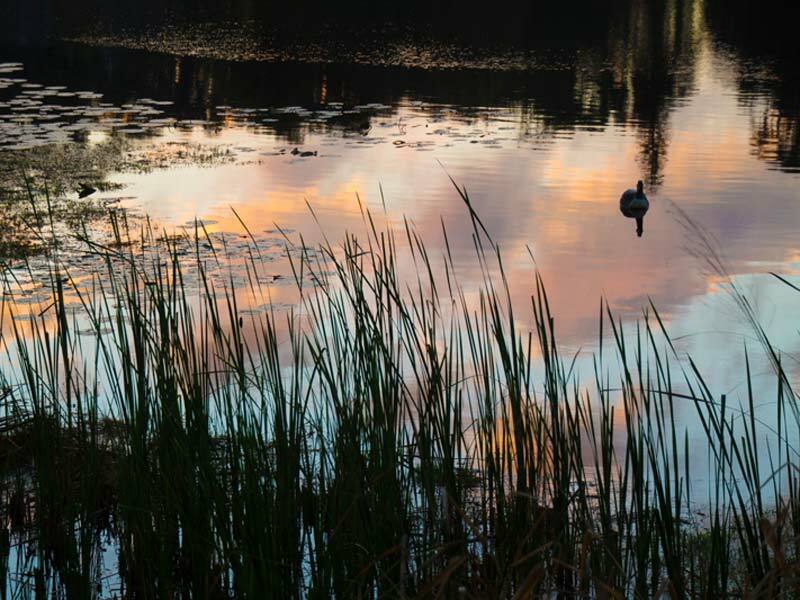 There are also two arts festivals the month of October – The Maitland Rotary Art Under the Stars 10/5-7 and the Winter Park Autumn Art Festival 10/13-14. With such a great deal you’ll have plenty of money left for enjoying all that Central Florida offers to you! HURRY! Central Florida Inn Celebrates 19 years! 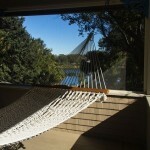 Thurston House, the only North Orlando bed & breakfast accommodation in Maitland Winter Park celebrates 19 years! Guests have been from far reaching places, coming from 24 countries, every state and even 4 territories. One claim to fame was when Florence Henderson – yes Mrs. Brady – stayed with us for several nights while filming a local ad. 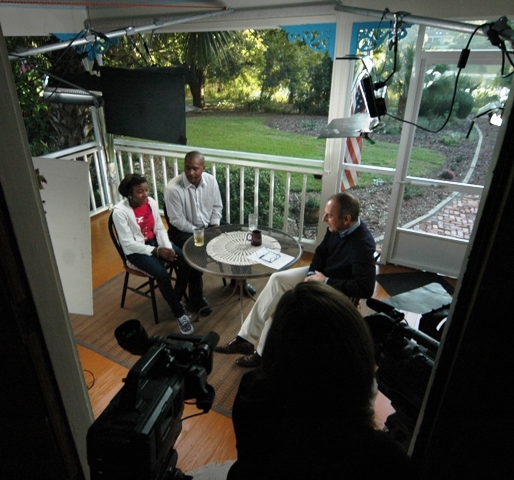 Our other claim to fame was more recent when NBC news arranged for Matt Lauer to film an interview on our porch. It was lots of fun! 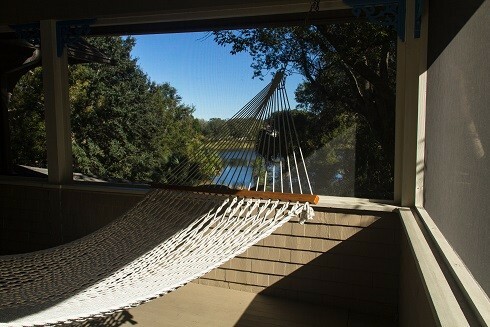 Come see why everyone loves staying at Thurston House, many coming back over & over again!